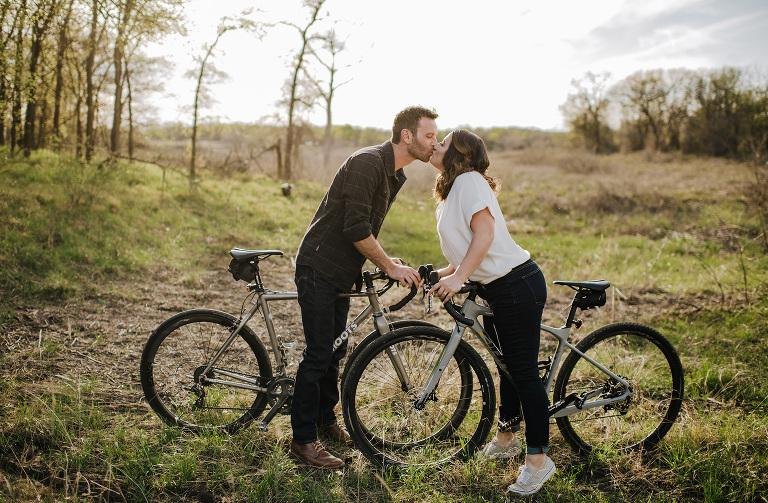 I love when couples show off their personalities and incorporate things that they love to do into their engagement session! 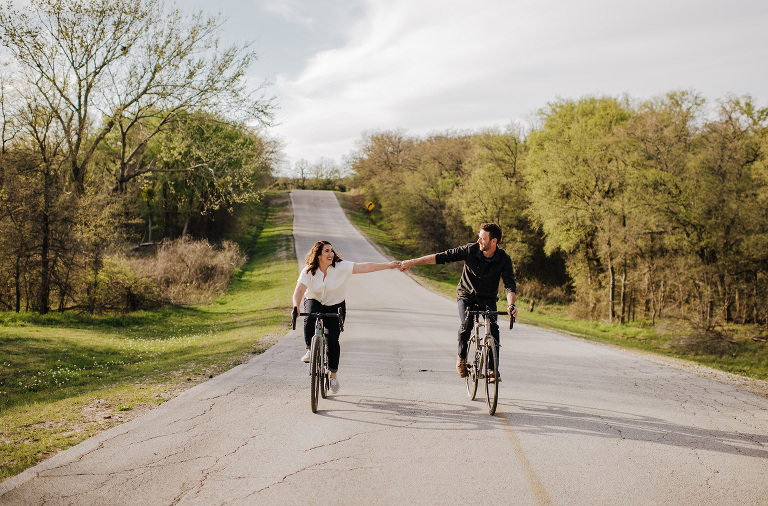 This fun couple loves to bike together. So they had to bring their bikes and do a few with them. Murrell Park was the perfect spot for this since they have awesome trails. We lucked out and the perfect day with the coolest sky that day. We rode around, had fun walking trails and climbing rocks, and dodged a few spiders. But wow was it worth it to get these amazing pictures! They’ve been together for 10 years so they know each other well and I heard some funny stories to prove it. So fun meeting new people, learning about them and finding out you have a lot in common. 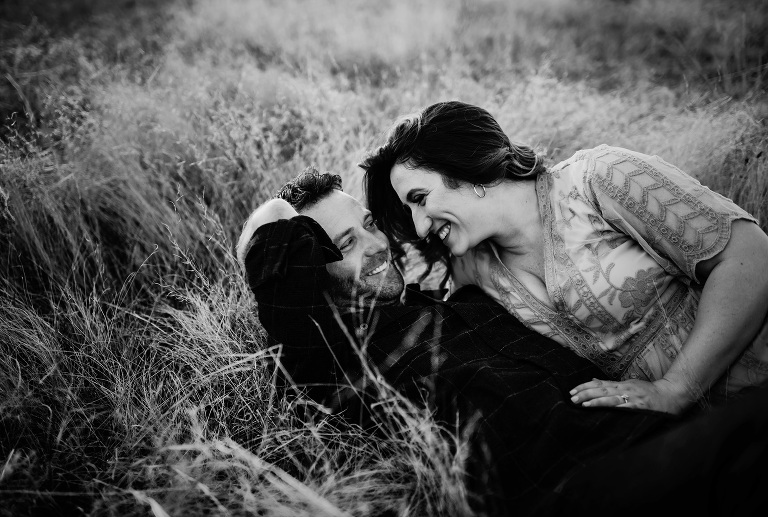 This job is all about people and I love connecting with new couples in love! Maybe one day we’ll take a trip together to Colorado in our RV’s one day Rob! 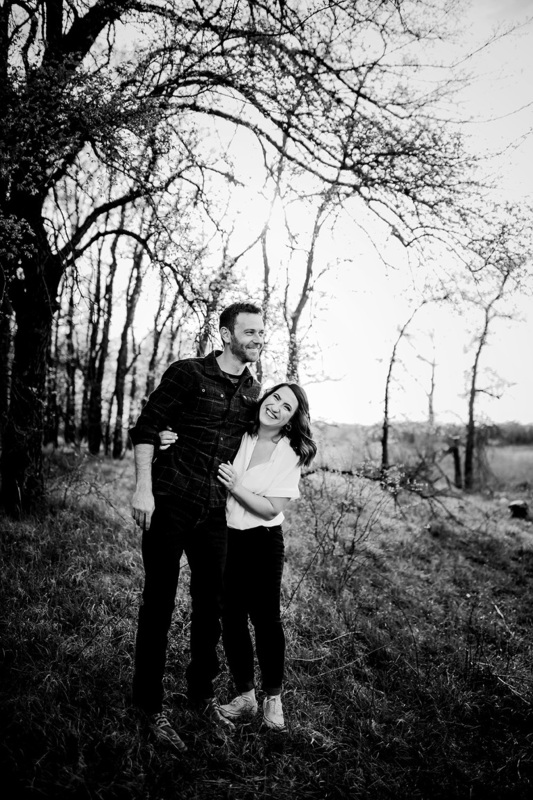 They are getting married in September at the Springs Lodge in Aubrey and I know it will be a blast! Thanks for hanging with me, being yourselves, and rocking your session!